Material: 95% cotton, 5% elastane. 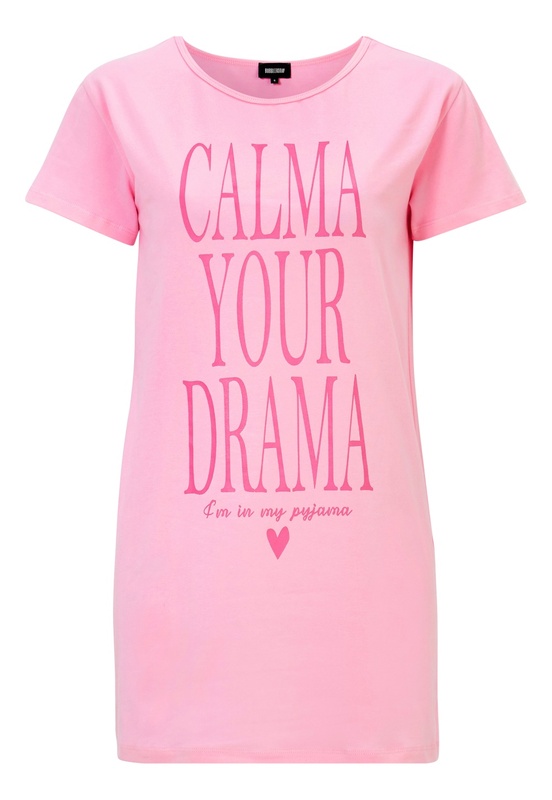 Soft and comfortable nightgown from BUBBLEROOM. 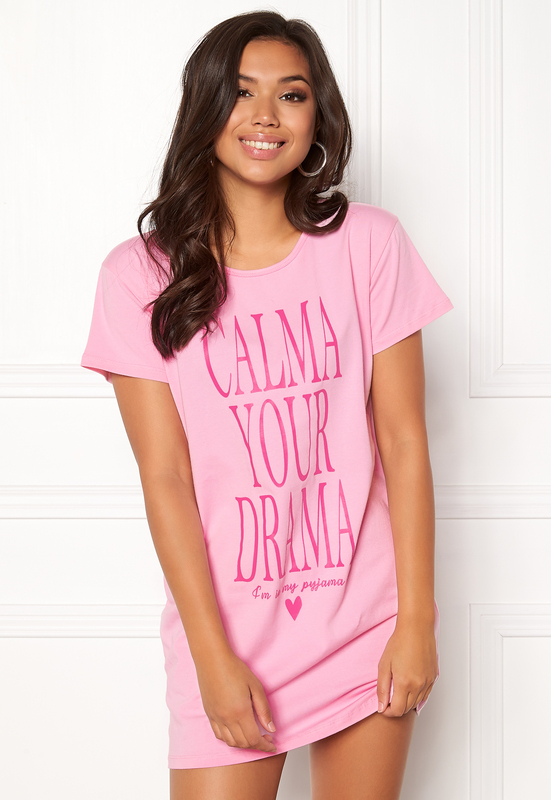 - Made with a soft and stretchy cotton quality. - Length: 80 cm in size S.